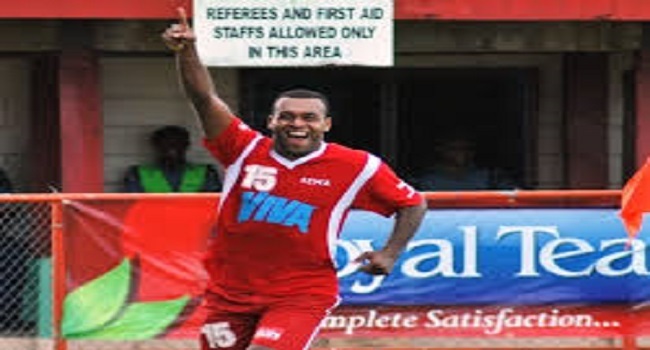 Vodafone Fiji football veteran goalkeeper, Simione Tamanisau has a lot to do if his selected to play against Estonia in the friendly match on Sunday. Tamanisau, who’s currently the number one stopper in the country is expected to be at his best against the visitors who are coming with a 3 nil win over Malta last weekend. Fiji-Estonia game kicks off 3pm on Sunday at ANZ Stadium in Suva and you can catch a live commentary of the match on Radio Fiji Two, with voice of soccer, Raymond Stoddart.